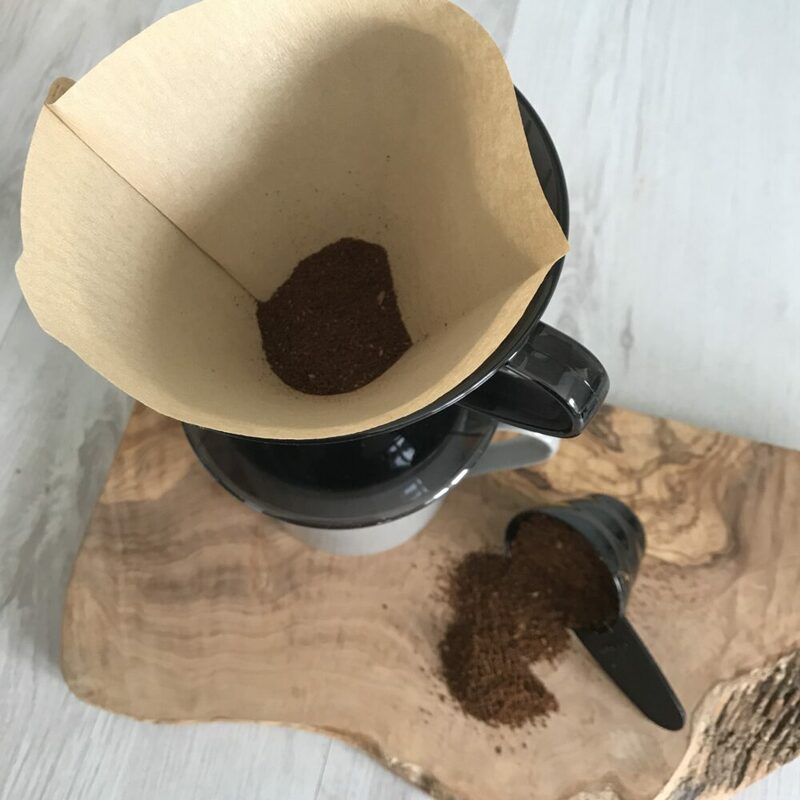 If you’re looking for a simpler and cleaner way to make a cup of coffee, but still want to enjoy a freshly roasted cup, than a V60 is the way forward. Using a filter grind of coffee, the V60 is a great single use method, meaning it is easy to transport to the office, on holiday etc, to ensure you don’t miss out. 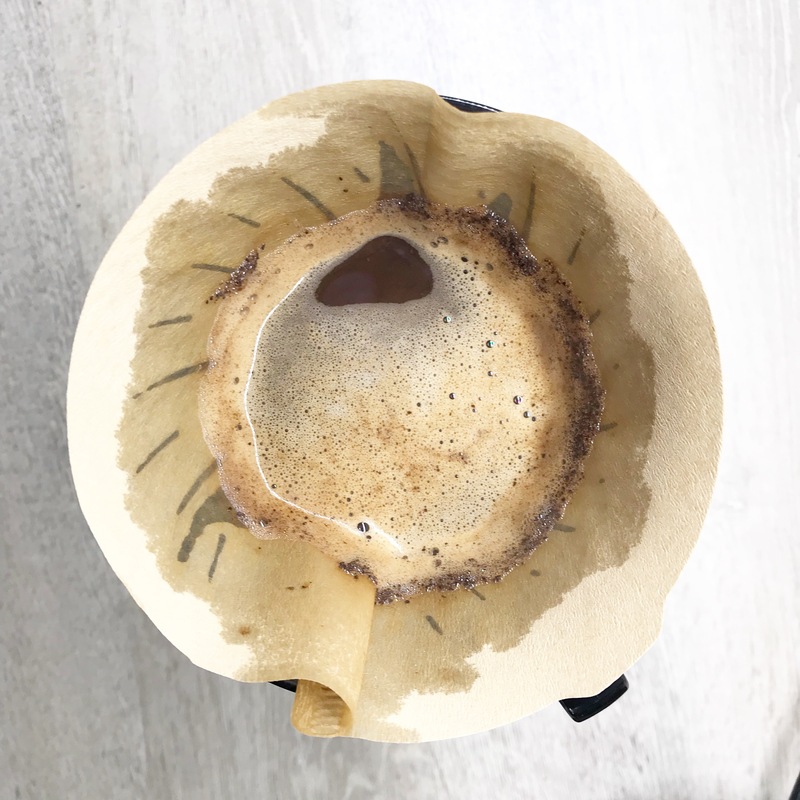 Think of it as your manual filter machine! 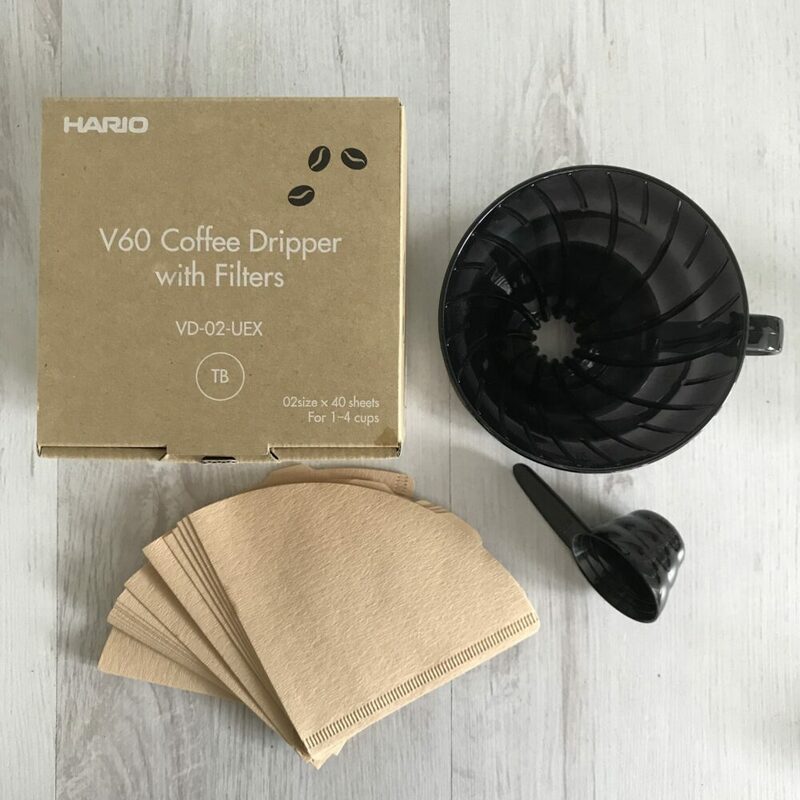 Included in the kit, is a plastic V60, a measuring spoon and a pack of 40 filters to get you started. Check out our single origin coffees we currently have available here. For all corporate and wholesale enquiries, please email hey@perkulatte.com. *Would you like to personalise your crackers? 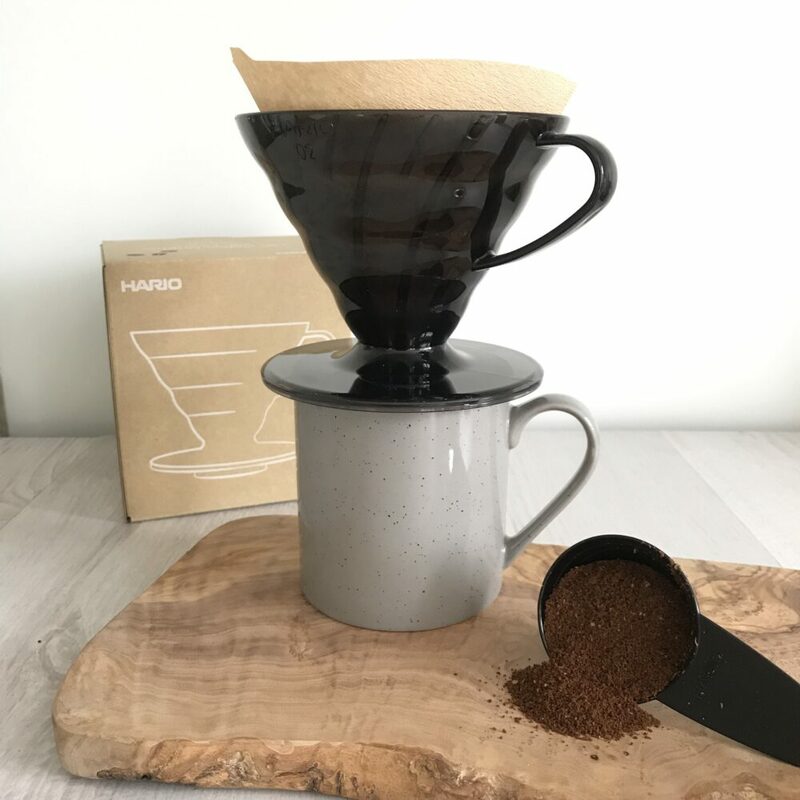 What brew method will you be using? Would you like to add a box of coffee Christmas crackers?